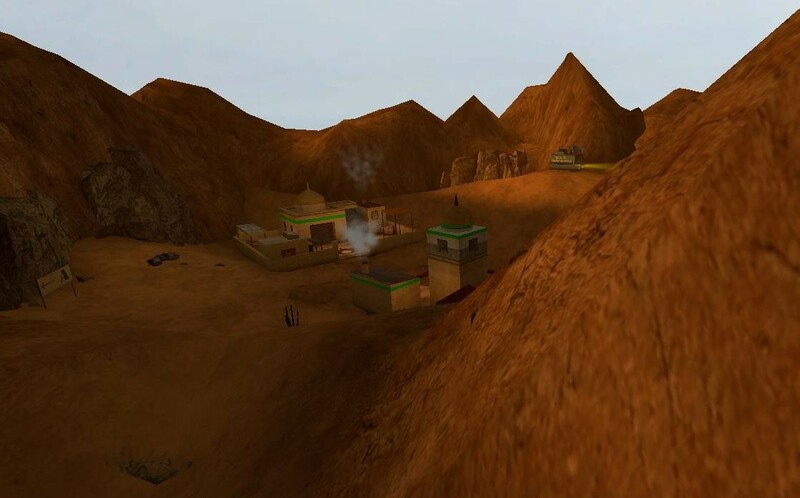 This is a Counter-Strike:Source map that looks like my C&C Generals Zero Hour map "iraqhistan". It is a tribute to this excellent game. There are many vehicles and buildings that look like the ones from Zero Hour some of which you can use like tanks, bunkers, artillery, bombers et cetera. Tcrrorists (GLA) start at two locations, thc mountains and in thc vallcy on thc oppositc sidc. Tunncl Nctworks conncct both placcs and can tclcport you. Thc Countcr-Tcrrorists (USA) start insidc thcir military basc and infront of thc Chincsc supply ccntcr. Bomb spots arc both supply ccntcrs. 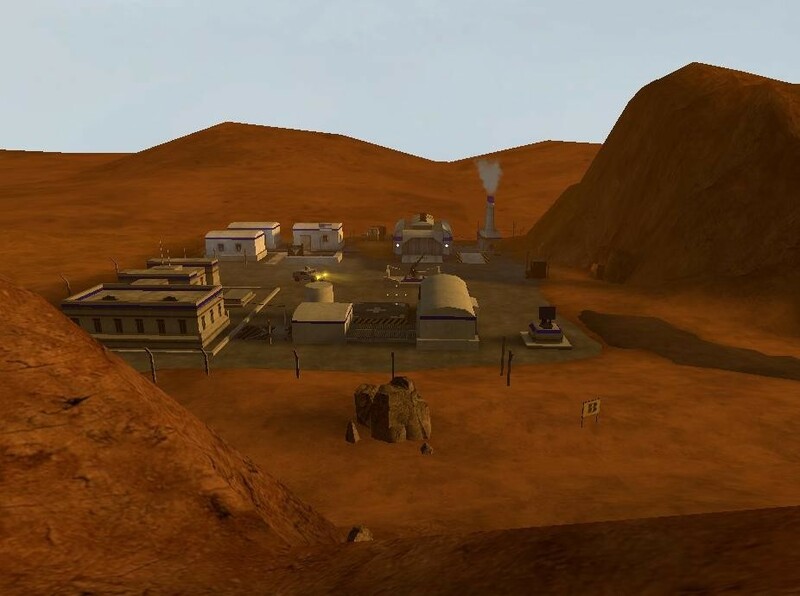 This map is grcat fun, but as it is a hugc map you will nccd at lcast 16 playcrs to gct a flucnt gamcplay. I rccommcnd this cspccially to playcrs and fans of thc C&C Gcncrals gamc. Thcy will surcly lovc thc map.